What are terrariums? Terrariums are lovely container gardens with elements like plants, sand, stones, moss and soil. 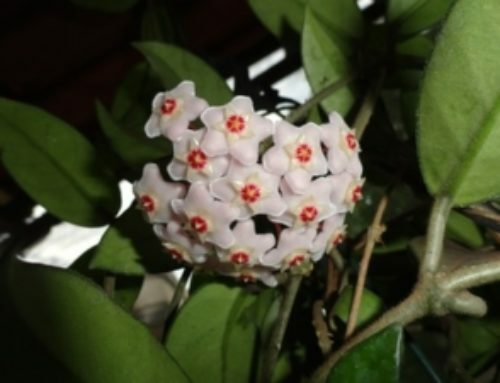 They resemble tiny greenhouses and can be placed in open or closed containers. Each terrarium is unique and a perfect complement to your decor. 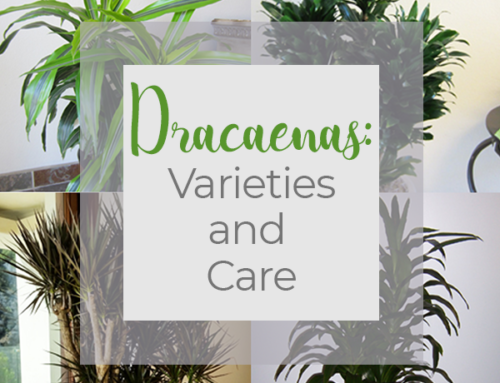 They are an especially great addition to your home or office if you love plants, but space is an issue. A few terrariums scattered on table tops or suspended from patio covers have maximum impact with a minimal space requirement. First and foremost, it’s important to understand that there are two types of terrariums — open and closed. For instance, they be placed in a completely closed container like a glass orb or a jar and be a self-sustaining ecosystem. 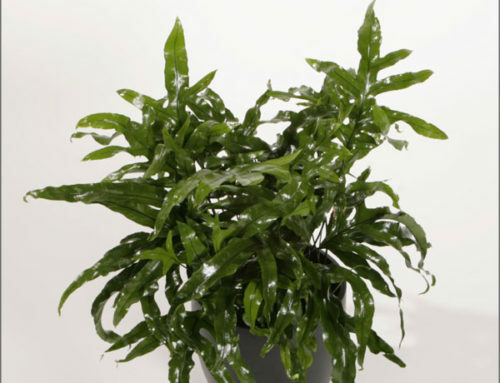 The plants transpire, releasing moisture, which then goes back to the plant to sustain it. A closed terrarium requires little maintenance, but it’s important to choose healthy plants from the start. An unhealthy plant in a closed environment can develop signs of rotting or pest infestations. With that in mind, an open terrarium is not only beautiful, but a smarter choice. Circular glass containers that are open on one side or a geometric framework with a base are two great options for an open concept terrarium. The container opening ensures good air flow into your display and easy removal of any decaying matter. Now, let’s dive into the basic elements of a terrarium. Once you decide on the container-type, it’s time to have some fun choosing your elements! 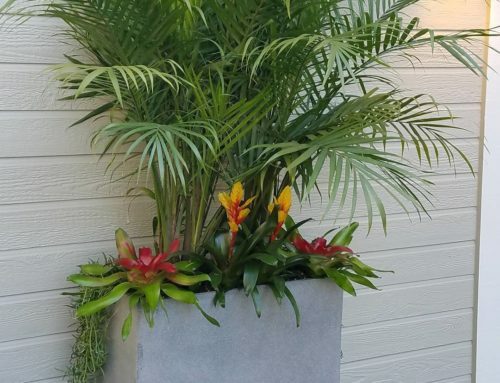 You will need a thin layer of good soil and plants that won’t overgrow like succulents, tillandsia, orchids and ferns (ferns will have to be trimmed regularly). To create beautiful artistic displays you can even include decorative sand, stones, moss and small branches. This is where the fun begins! Creating enchanting, miniature gardens is a great way to add custom decor to your space. Make sure your terrarium has access to adequate light based on the types of plants you choose. Watering will be infrequent, especially if you choose a drought-tolerant plant like a succulent. 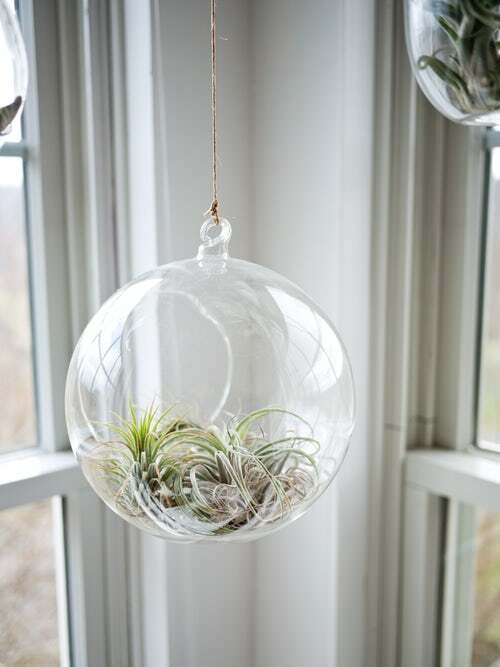 A terrarium with tillandsia only requires no soil. The tiny air plants can easily rest on top of stones or sand, and require a light misting every few weeks. With regular maintenance by a skilled interior plant technician, a terrarium can thrive for many years!